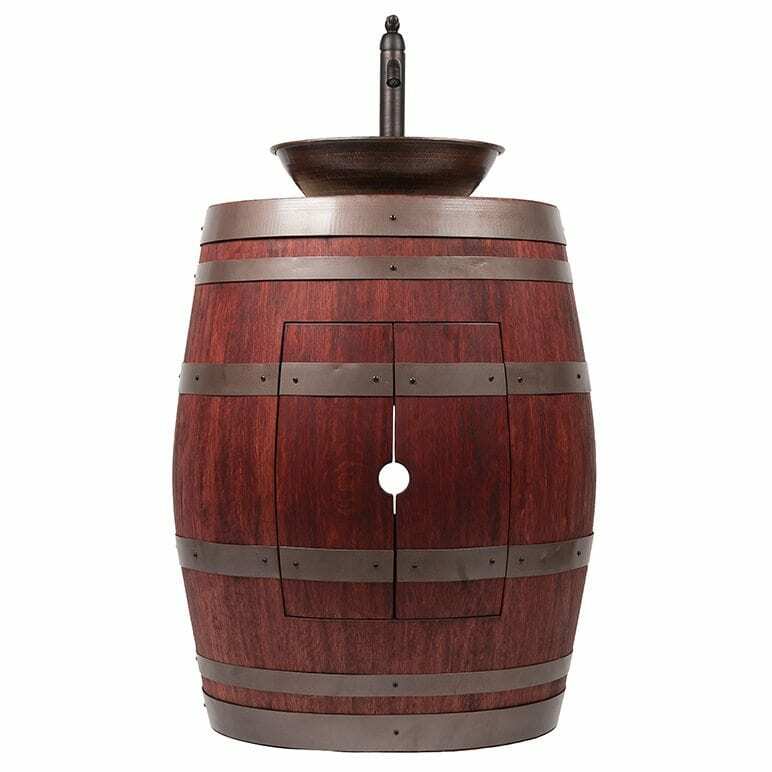 Premier Copper Products offers this French wine barrel vanity that has been upcycled from a winery in Napa California. 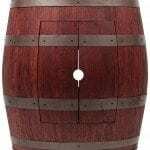 These barrels are used wine barrels that have been completely disassembled, cleaned and then reassembled by a master woodworker to hold their integrity for a lifetime. 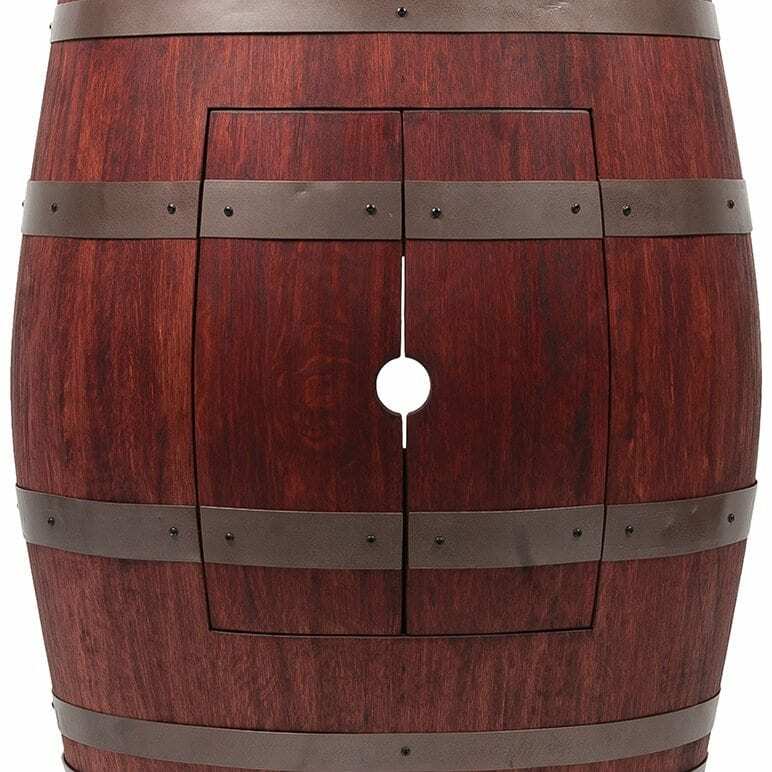 This barrel has been upcycled into a piece of furniture and will not fall apart and distort over time like other barrels on the market. 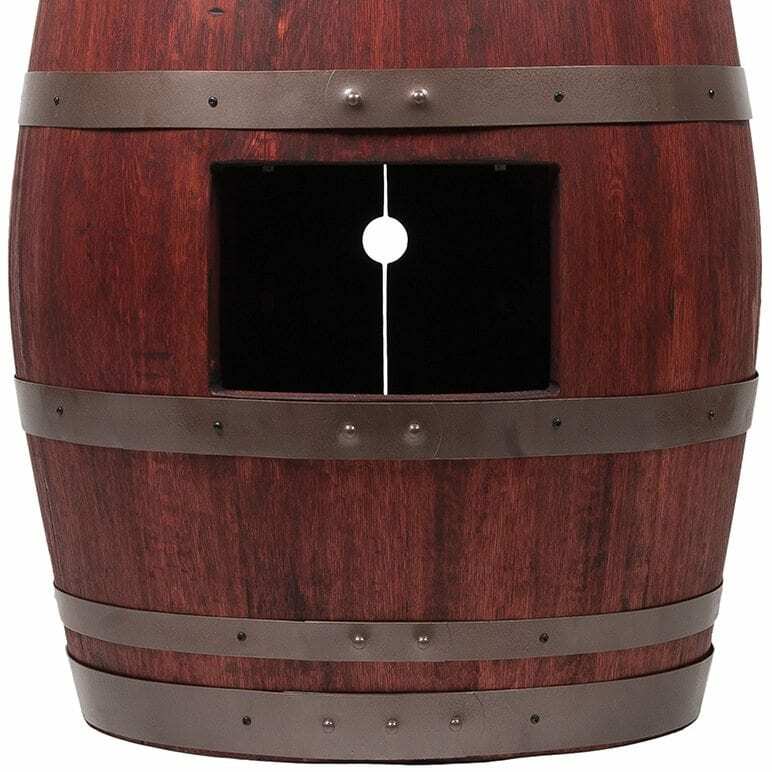 There is a pre-cut hole in the back for plumbing and two doors on the front with self closing hinges. • Sink, drain and faucet are boxed separately and shipped with the vanity. 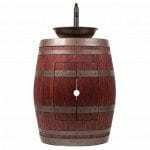 • Sink, drain and faucet will need to be installed upon receipt. 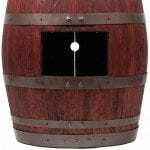 • Sink hole is predrilled for simple and quick installation. 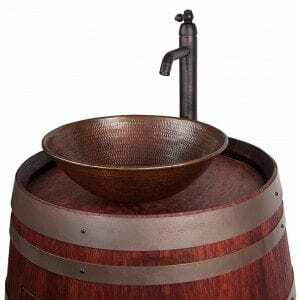 • Ships on a pallet – Wine Barrel Vanity, Sink, Faucet, Drain, and Copper Sink Wax.